As a premier beachfront resort brand, Outrigger Resorts invites guests to join its global celebration during World Oceans Month each June with the opportunity to participate in numerous eco-experiences as part of its ocean conservation program, OZONE (Outrigger’s ZONE), and ongoing effort to preserve and protect the ocean’s coral. Coyne leverages World Oceans Month every year to call attention to the vital role the sea plays in our everyday lives, showcasing OZONE as a positive way for citizens and travelers around the globe to take an active role in fighting for the sustainable future of our oceans, “the lungs of the Earth.” In fact, Outrigger championed the cause by offering samples of reef-friendly sunscreen since 2014 as part of its OZONE program, ahead of the recently passed bill banning reef-damaging sunscreen in Hawaii. 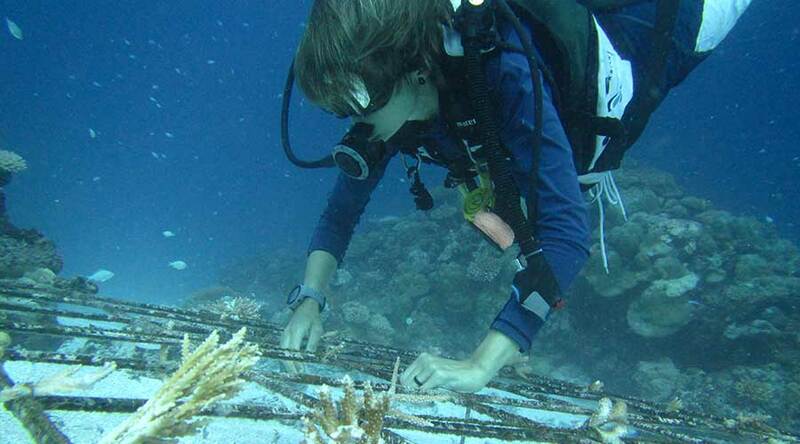 Along with spotlighting World Oceans Day activities each June, Coyne actively shares the unique coral planting initiatives and educational activities offered at Outrigger Fiji Beach Resort, Outrigger’s Castaway Island and Outrigger Konotta Maldives Beach Resort year-round. Through facilitating media visits, coordinating phone interviews and proactively sharing the program with top-tier media, Coyne continues to promote OZONE and showcase the brand’s opportunities for guests to participate in its onsite reef conservation projects to help make a positive impact during their visits to these global properties. As a premier beachfront resort brand, Outrigger Resorts invites guests to join its global celebration during World Oceans Month in June and participate in numerous eco-experiences as part of its ocean conservation program, OZONE (Outrigger’s ZONE), and its ongoing effort to preserve and protect the ocean’s coral. Coyne PR leverages World Oceans Month every year to call attention to the vital role the sea plays in our everyday lives, showcasing OZONE as a positive way for citizens and travelers around the globe to take an active role in fighting for the sustainable future of our oceans, “the lungs of the Earth.” In fact, while Hawaii currently awaits the signing of its latest bill to enact the first-ever sales ban of reef-damaging sunscreen, Outrigger has championed the cause by offering samples of reef-friendly sunscreen since 2014 as part of its OZONE program. Additionally, Coyne PR spotlights the unique local coral planting initiatives and educational activities at Outrigger’s Fiji Beach Resort and Castaway Island by pitching press trips and offering phone interviews with top-tier target media to promote OZONE and showcase opportunities for guests to participate in reef conservation projects while on vacation. 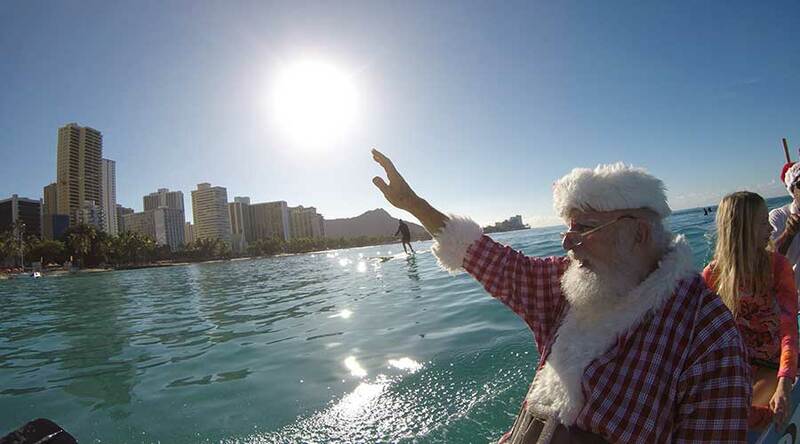 Each year Coyne teams up with Outrigger Hotels and Resorts to announce Santa’s official arrival and yearly tropical vacation at Outrigger’s Waikiki properties before his official duties begin on December 25. Leaving his reindeer and Mrs. Claus at home, Santa sails onto the shores of Outrigger Waikiki Beach Resort annually by way of a trusty outrigger canoe to be welcomed by a cheering crowd and an authentic keiki hula group. To highlight the momentous occasion, Coyne connects with local and national media to announce Santa’s can’t-miss arrival and invite guests and elves alike to take part in the one-of-a-kind welcome of St. Nick to Waikiki Beach. To date, Santa’s unique arrival to Outrigger has received national online, broadcast and local media attention on an annual basis – ensuring Coyne and Outrigger continue to stay on his nice list for good!